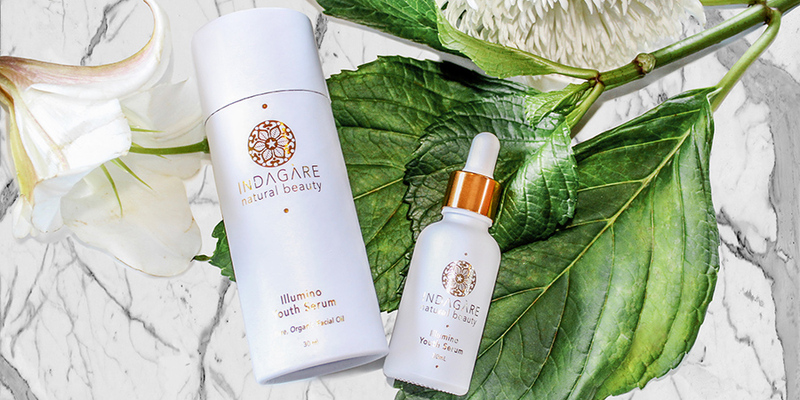 Find your Summer glow and take care of your skin the natural way with the highest quality prickly pear seed oil from Indagare Natural Beauty. 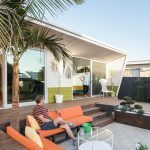 Necessity is the mother of invention, which is precisely how Brisbane-based Indagare Natural Beauty, was born. 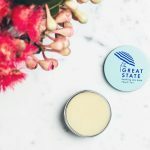 For two decades founder Tanya Joslin had struggled with hormonal, congested skin that nothing could fix. 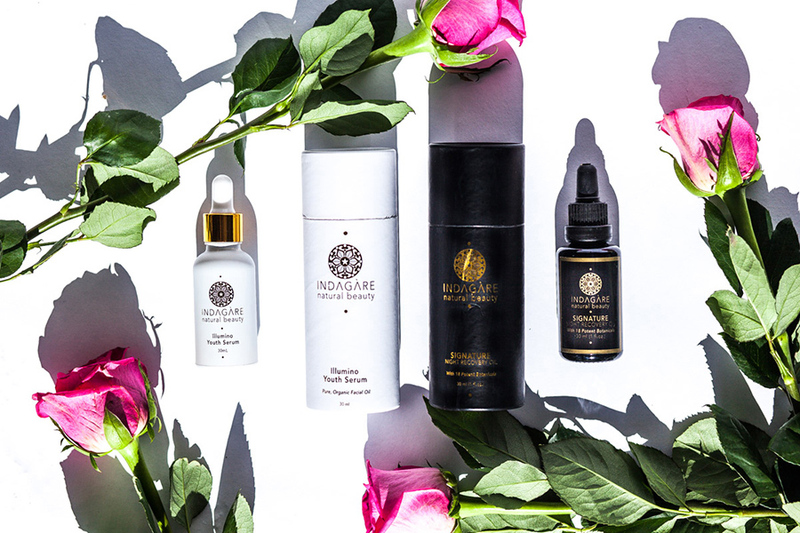 The search for skincare products that actually addressed her problems led her to the eventual creation of this boutique beauty brand that helping to change the way women and men look and feel about their skin. 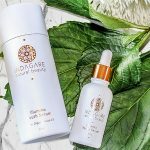 Indagare’s incredible Illumino Youth Serum harnesses the powers of the wonder prickly pear seed oil to create a transformative beauty product that is incredibly potent and absorbent, but also super-lightweight – making it the ultimate summer beauty oil, perfect for the Australian climate. 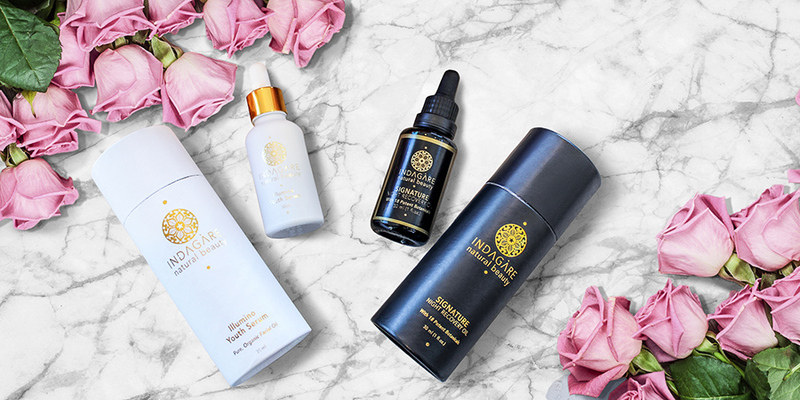 Indagare Natural Beauty never uses artificial ingredients such as petroleum, sulfates, parabens, synthetic preservatives, artificial colours or fragrances or mineral oils, instead relying on organic ingredients wherever possible, resulting in a predominantly certified organic list of ingredients. All of their oils are hand blended and made in fresh batches, made in small orders— ensuring your skin is getting the most active and effective inherent vitamins, omega fatty acids and phytonutrients. And they’re completely vegan-friendly, with no animal testing (cruelty-free). Now, that’s a whole lot of love in a bottle!